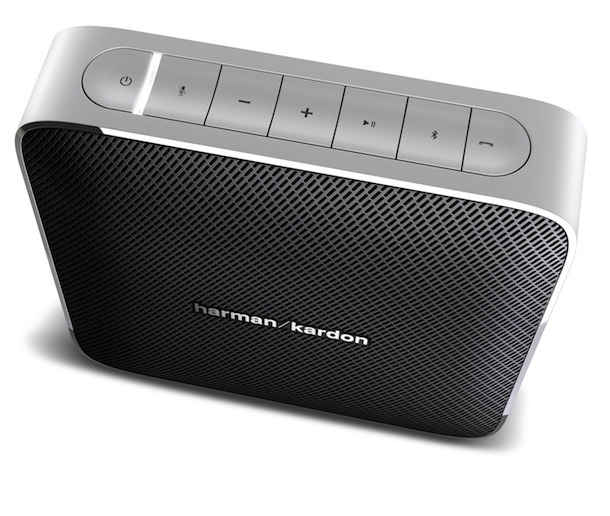 Harman introduced a new 5.1-channel home entertainment speaker system, the harman kardon HKTS 60 which offers stunning audio performance in a convenient, classy, all-inclusive package. 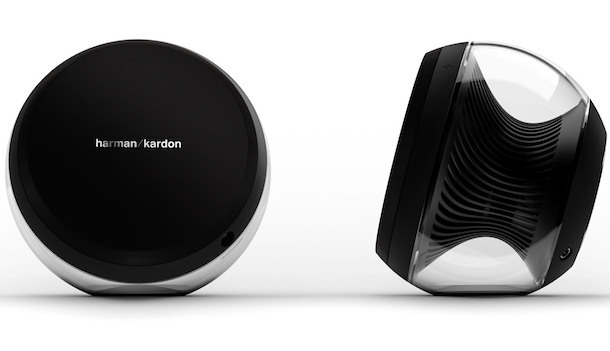 The home theater in a box boasts the signature harman kardon 5.1-channel sound, a 200-watt powered 8-inch (200mm) subwoofer, four identical 2-1/2-way dual-driver satellites and a matching center speaker. 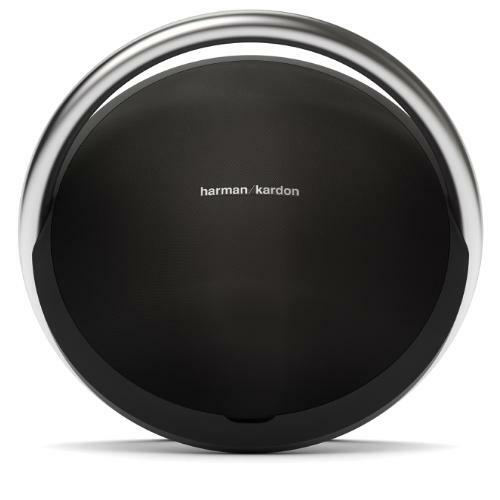 The newest iteration in the HKTS line employs harman kardon audio technology in a sound-system package like you've never heard before. 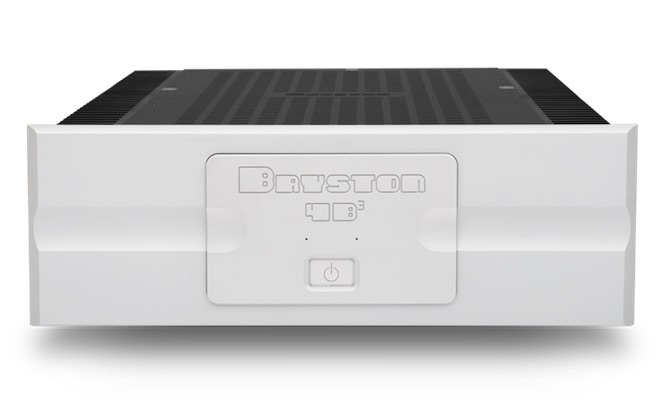 The use of a two-way crossover network and flat-panel driver technology allows the HKTS 60 to deliver distortion-free output and enhanced imaging characteristics to music and movie fans who truly appreciate a world-class sound experience with easy setup. 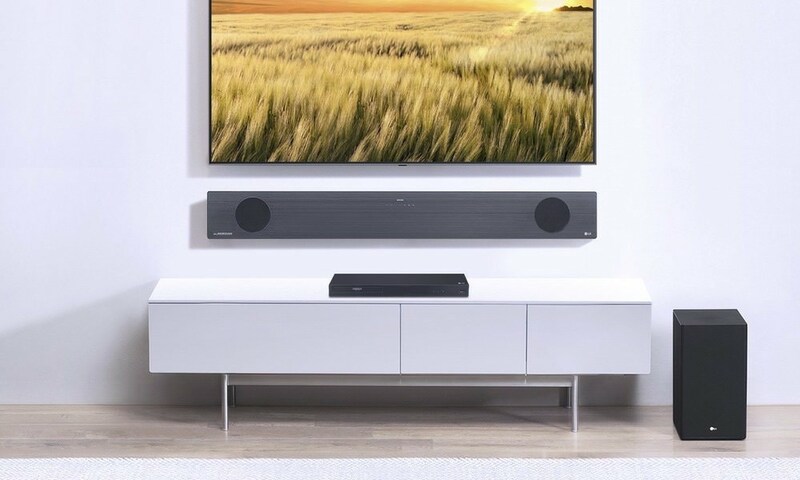 Designed to be a film fan's dream, the speaker system offers dual, flat-panel midrange drivers in both the satellite and center speakers, ideal for reducing distortion and unwanted reflections so users lose themselves in the thrill of every movie. 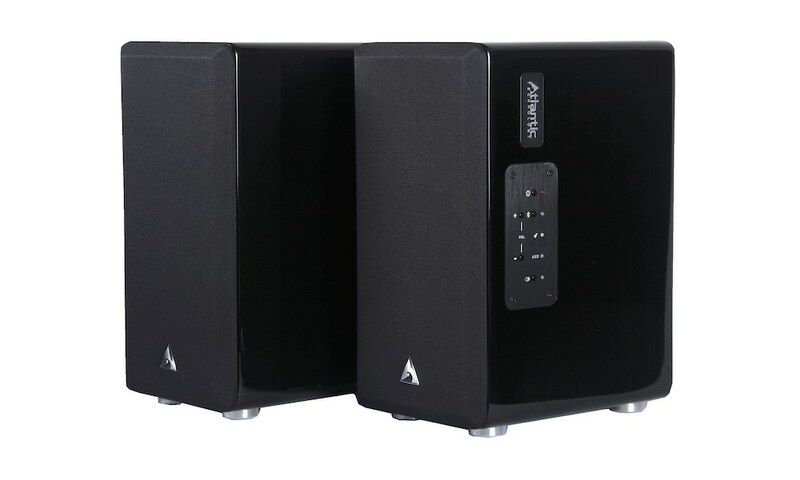 The compact subwoofer is discreet enough to fit anywhere and packs enough punch to deliver heart-stopping bass for an incredibly immersive home entertainment experience. 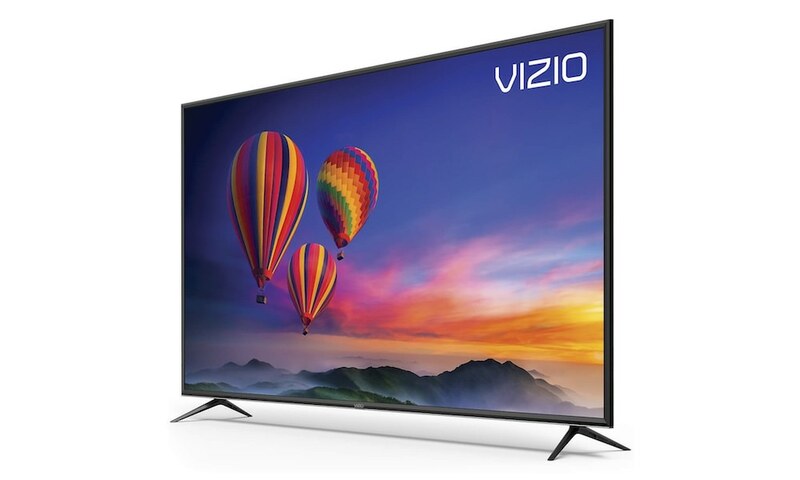 Like its predecessors, the HKTS 60 presents a home theater entertainment solution delivering convenience at its finest. 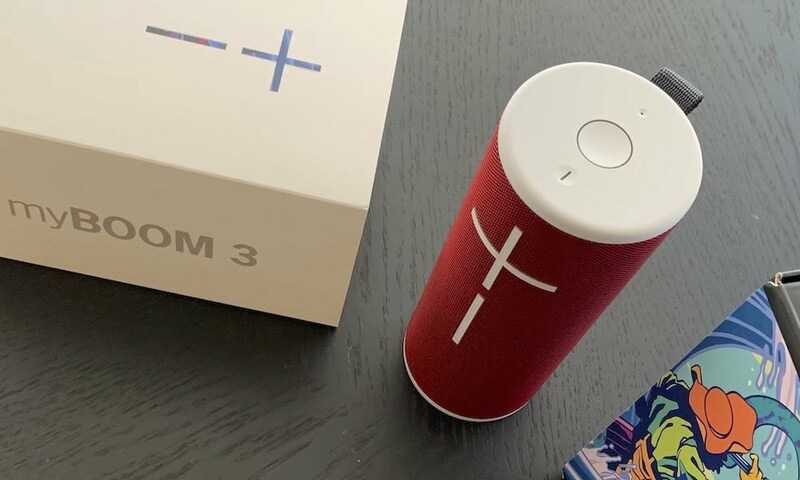 The system features a phase switch for fine-tuning bass response to suit your listening environment and taste, while a music-sense trigger will feel the presence of an audio signal and switch the subwoofer from standby mode to “on” automatically. 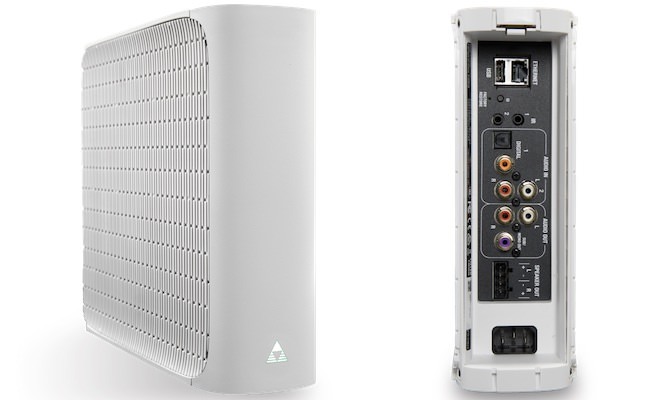 To enable user-friendly installation, the all-in-one package includes all cables necessary to connect the speakers to your receiver (or preamp/processor) and amplifier, plus removable bases that make placement simple. 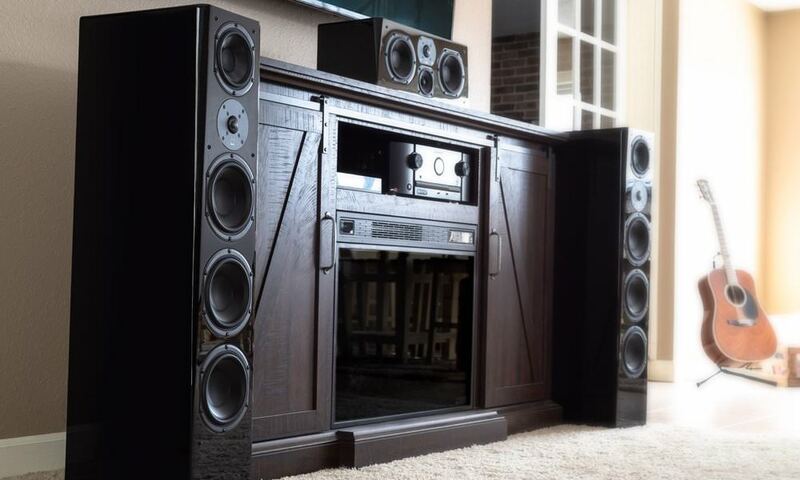 Home theater systems don't come any easier. It all starts with a 1-inch dome tweeter in each satellite that is made of HARMAN's advanced CMMD® Lite material. 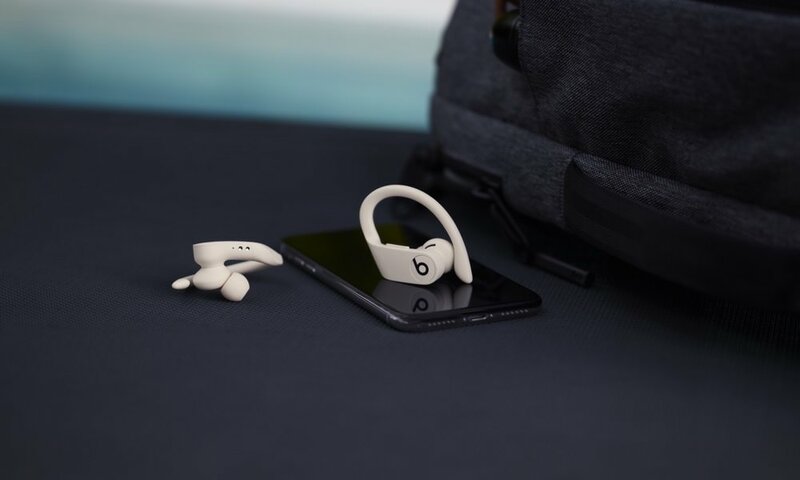 CMMD Lite is a sandwich of aluminum and ceramic, which creates a tweeter that is extremely strong yet lightweight, so it can reproduce high frequencies with incredible detail, accuracy and clarity. 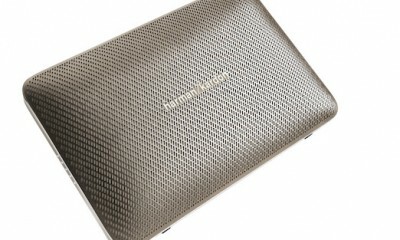 Each tweeter rests in the advanced harman/kardon constant directivity waveguide. 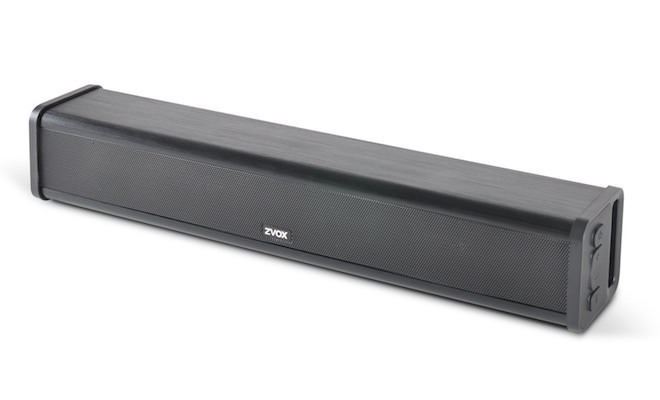 Simply put, this waveguide ensures an incredibly wide stereo image over a large listening area. 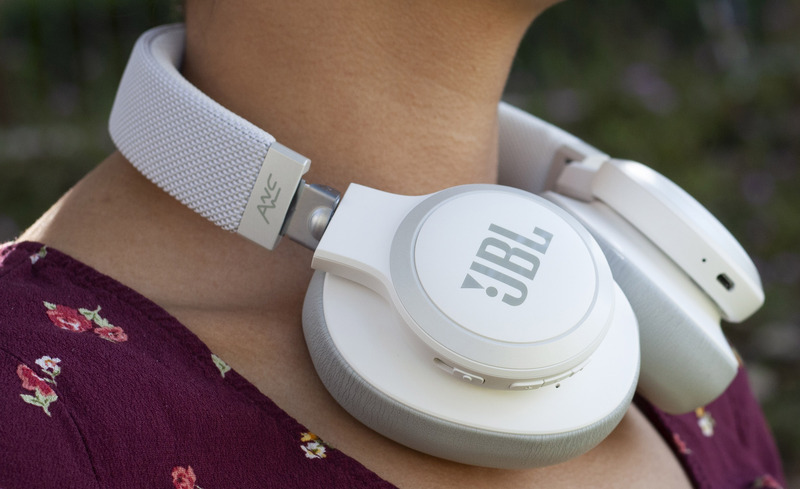 Each satellite uses dual 3-inch flat-diaphragm midrange drivers. 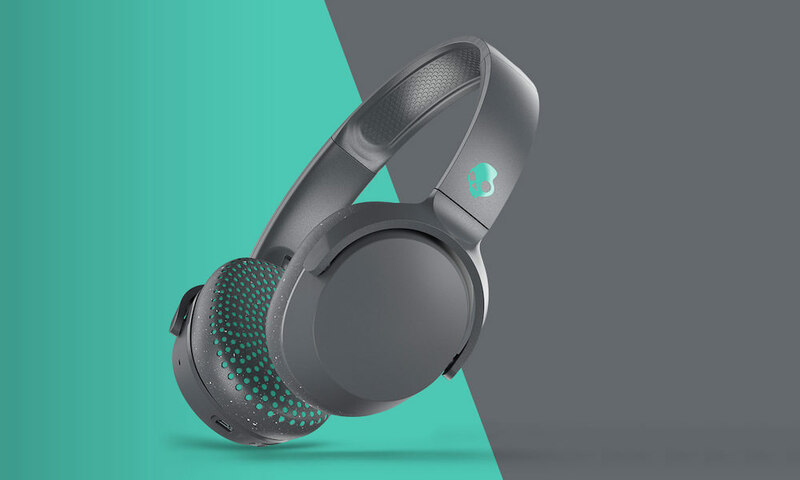 Their honeycomb design ensures that the drivers are very lightweight while the “skin” of carbon fiber on either side guarantees the strength needed to accurately react to the signal from your music or movies. This results in mid-bass response that is smooth and vocals that are reproduced with increased realism. 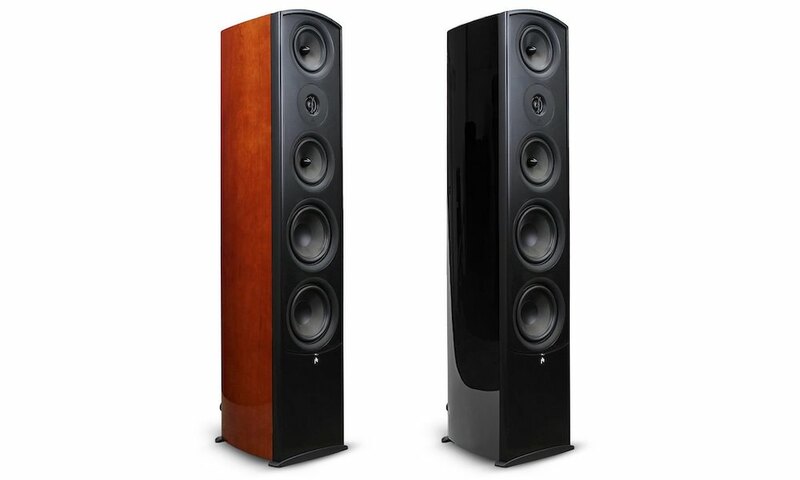 With the flat-diaphragm design, the HKTS 60 uses the same flagship driver technology that you might find in a high-end audiophile loudspeaker. 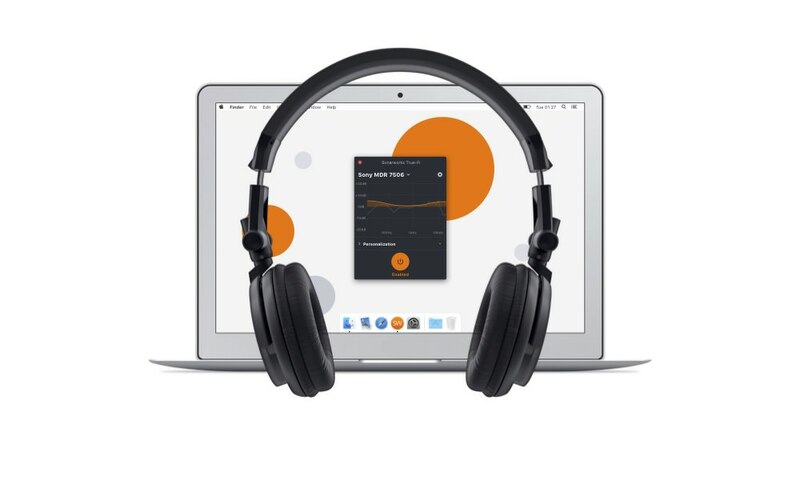 By using flat diaphragms, the HKTS 60 improves imaging and tonal balance while delivering a huge, spacious soundstage over a wide listening area. 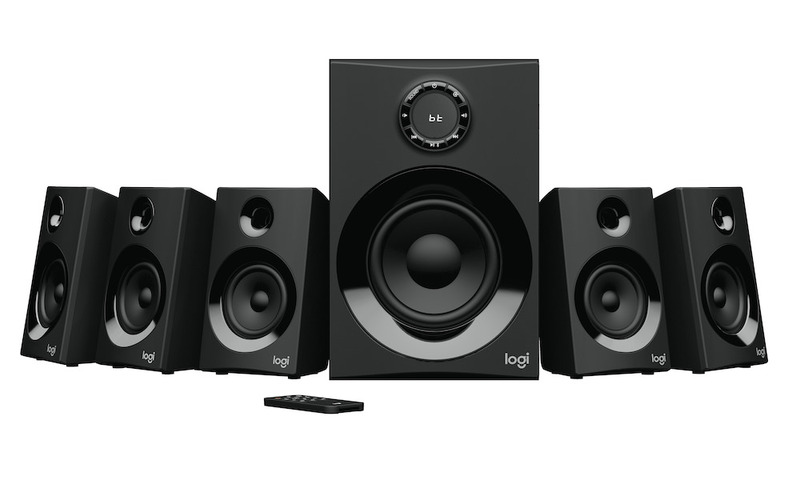 Add that all five speakers are tonally matched, and you will be seamlessly surrounded in sound. The HKTS 60 uses an ultra-ridgid, high-excursion 8-inch woofer powered by a muscular 200-watt amplifier. 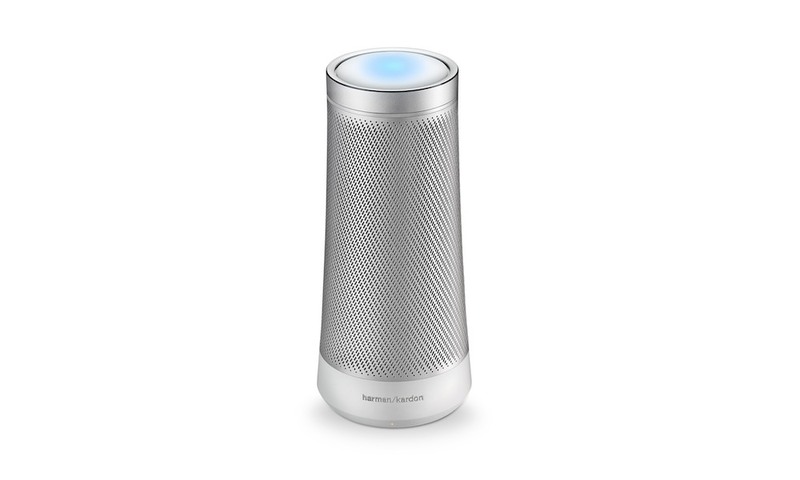 The woofer's rigid design allows it to move but hold its shape without bending. 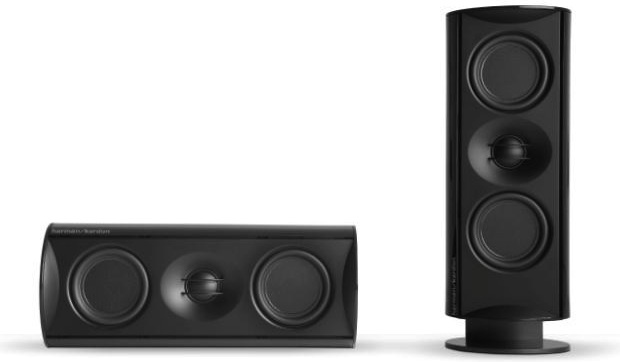 And since the woofer is relatively small, the HKTS 60 can deliver deep, substantial bass from a sleek, compact cabinet. The HKTS 60 also uses a specially designed bass-boost circuit with DSP. 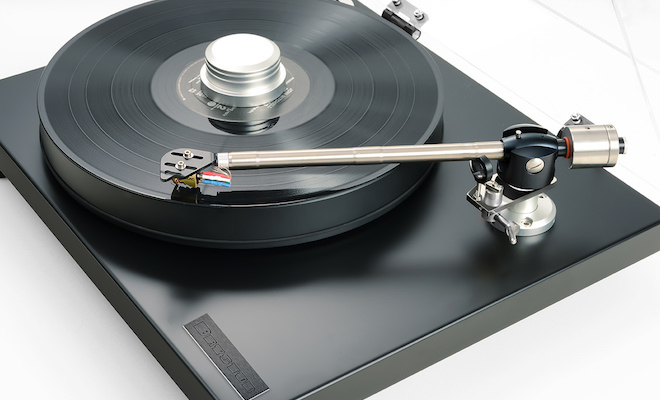 Along with the phase switch level control, you can enhance the HKTS 60 subwoofer to your preference. 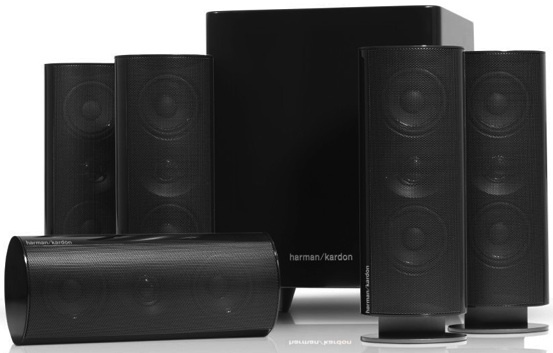 The harman kardon HKTS 60 home theater speaker system is available now for $1,199.